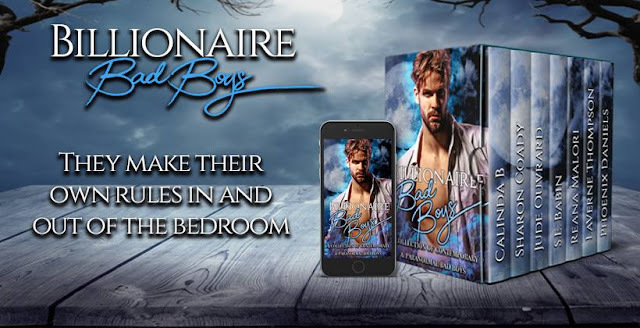 Meet the billionaire bad boys who are used to dominating everything in their world…and sometimes in the world just beyond our senses. 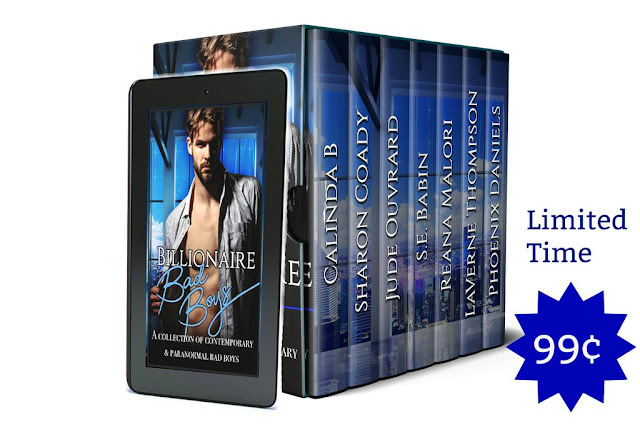 Money, mayhem, and murder? Not a problem. It’s all in a day’s work for these alpha males who make keeping their cool look so very, very hot. Love? A heart that can’t be bought? What’s a man who has always been in control supposed to do in the face of a problem that money can’t solve and with the face of a woman he can’t get out of his head? Lose yourself in stories of love, lust, and a little bit of magic from six award-winning USA Today best-selling authors.